Giving flowers is a sweet, symbolic gesture of showing your gratitude to your mother. If you’re looking for best flowers that she deserves, these six Australian florists might have what you need. 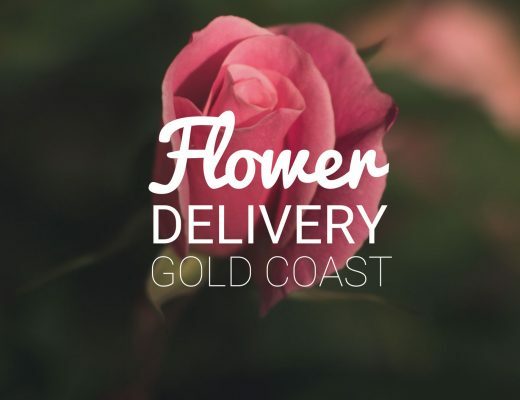 Melbourne Fresh Flowers sell different flower arrangements featuring various flower types, but their exotic orchids stand out for the variety in color and designs. 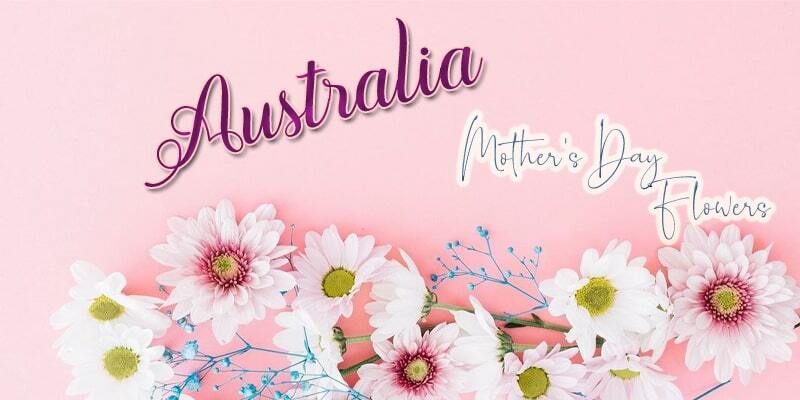 They also offer weekly specials if you want to regularly send flowers beyond Mother’s Day. Give mother nature’s finest by availing native flowers from Flowers for Everyone. 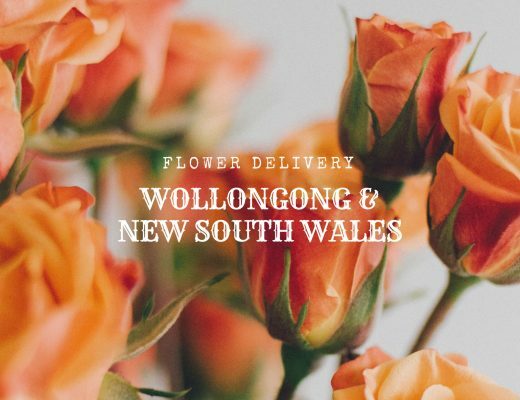 The shop’s native flower arrangements and bouquets showcase fresh stems of flora and fauna as protea, banksia, wax flower, eucalyptus, and leucadendron. Depending on the season, they also add grevillea, kangaroo paw, bright flowering gum, and waratah. Roses Only’s dainty flower teacups are a famous choice for Mother’s Day for their elegant and neat design. Though the shop is called “Roses Only,” they sell more than just roses. They also include gerberas, lilies tulips, and seasonal flowers to their designs. Flower Bros make flower shopping simple by offering three distinct floral styles to choose from: berry blooms, soft touch, and autumn life. After choosing your style, you can specify the size and decide when and where to send it to your recipient. If you want to give more than flowers, St. Anne’s Florist and Hampers have an extensive catalog of floral gift add-ons. They have wheat bags, plush animals, hampers, balloons, candles, and chocolates, just to name a few. 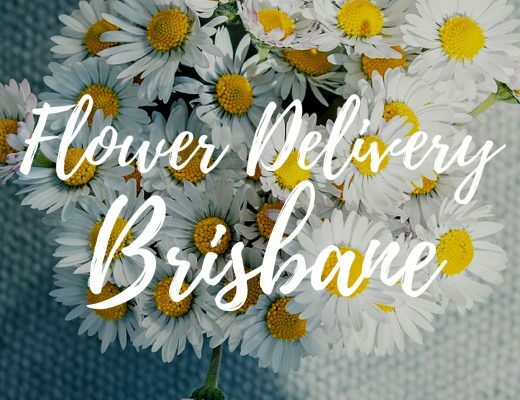 If you mother has a sweet tooth, she will surely love Flowers Across Sydney’s chocolate bouquets such as “Trufflelicious.” Their products combine fresh flowers and chocolate options from Mars, Bounty, Cherry Ripe and more. You can also avail same-day delivery for these bouquets if you order before 2PM.